After the recent comment of Shahrukh Khan being a Khan and the approach towards the Muslim after 9/11 terror attack, Jamat-ud-Da’wah (JuD) chief and Mumbai attacks mastermind Hafiz Mohammed Saeed extends his support to the superstar and asked him to move to Pakistan if he feels insecure in India. 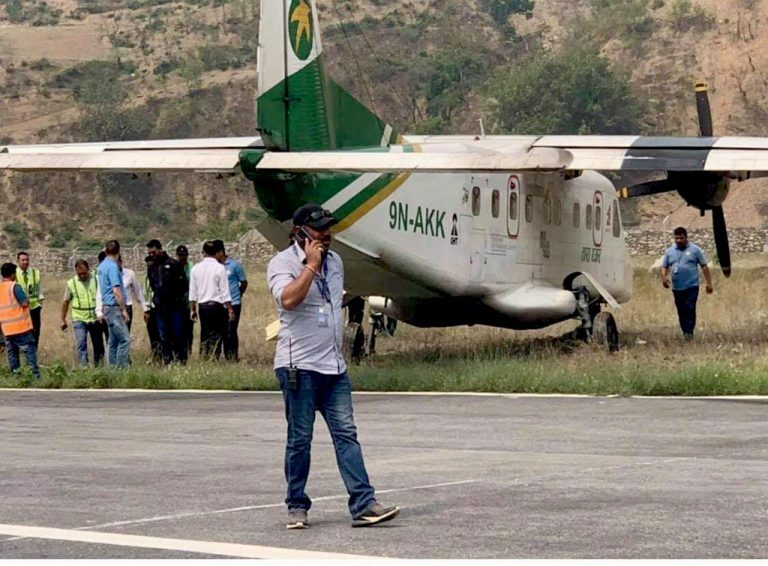 “Shahrukh Khan will always be welcome in Pakistan,” he said. “Shah Rukh will be welcome here,” Haifz Saeed said, speaking to Express Tribune, according to the Tribune.pk report. 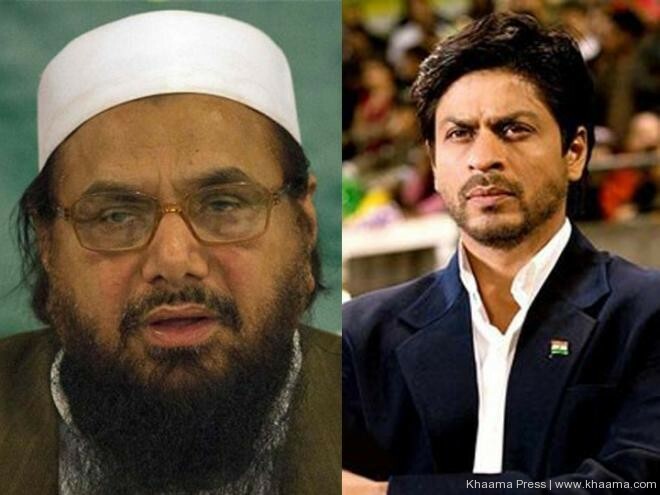 Hafiz Saeed made this statement after SRK’s recent statements on being a Muslim in India. Shah Rukh Khan said recently, “I sometimes become the inadvertent object of political leaders who choose to make me a symbol of all that they think is wrong and unpatriotic about Muslims in India.